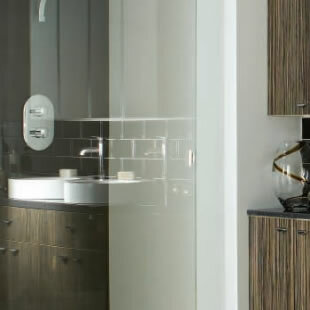 Osprey Bathrooms offer high quality bathroom design in Glasgow, providing exceptional finishes alongside outstanding customer service Our experienced and talented bathroom designers are able to create the bathroom of your dreams, whilst our expert tradesmen will carry out a full and professional installation service. 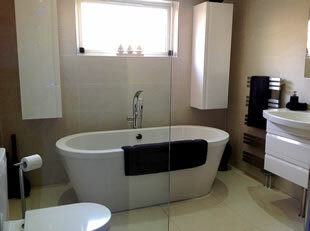 You want a bathroom design that fits in with your individual lifestyle, whilst remaining functional and clutter free. Whether you’re interested in a contemporary bathroom, or a more traditional design, we can create an eye-catching designs that can make your bathroom an appealing space. 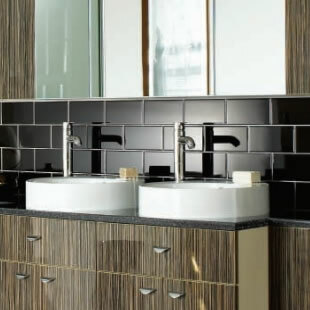 We pride ourselves on being a one-stop shop with a team of highly-skilled tradesmen who are confident enough to carry out every aspect of your bathroom installation. They are able to carry out all the necessary work, which may include any specialist requirements you have requested. 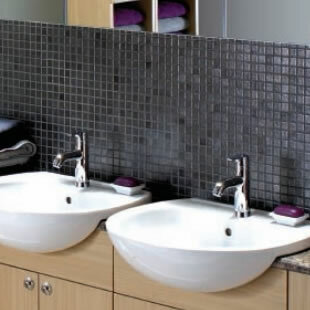 Our specialist tradesmen will carry out all the plumbing, electrics, lighting and ceilings, tiling, flooring, plastering, and any structural or building work that your new bathroom requires. We also guarantee that all work will be carried out from start to finish, meaning you will have peace of mind knowing that all work will be carried out to the same standard. To see what we could achieve in your home, please take the time to read what some of our happy customers have written about us. 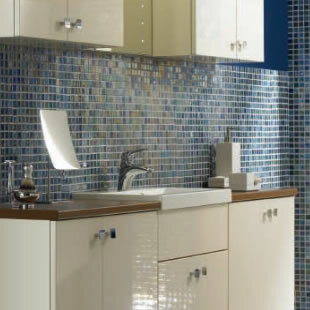 Our bathroom designers offer you a wide choice when it comes to your bathroom design. 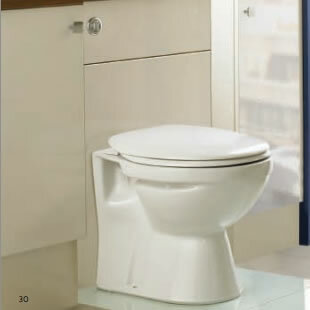 You can choose from roll top, free standing or a stylish, modern built-in corner bath. 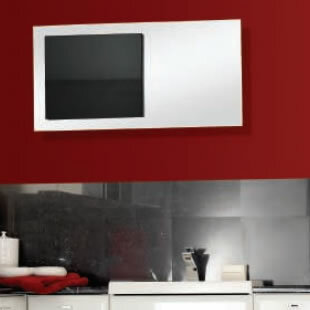 You can also choose from a comprehensive range of bathroom suits and cabinets, showers styles and enclosures, bathroom sinks, bathroom taps, furniture and accessories. 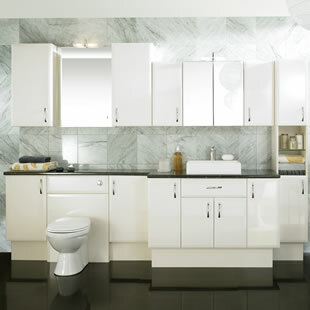 Our bathroom designers in Glasgow ensure that each and every bathroom fitted uses all the available space to the very best advantage. We offer you the chance to add any finishing touches to your bathroom, choosing from our wide range of accessories, whether it’s mirrors, handles or taps. 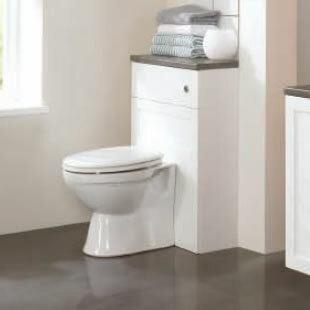 Whether you want furniture that is wall-mounted or floor-standing, our bathroom designs not only look good, but offer the extra bathroom storage you need. We gurantee that not only will your new bathroom look fantastic, it will also give you continued comfort and pleasure every day! 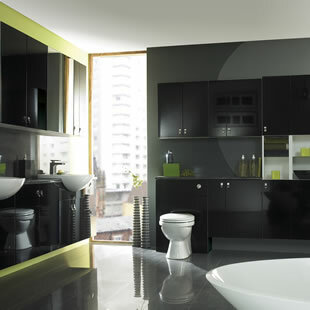 For more information on our bathroom design service in Glasgow, please don't hesitate to contact us.